Yayasan Sayangi Tunas Cilik partner of Save the Children in Indonesia is changing for the better. We've begun to build a national organization that aims to be a strong, local, and self-sustaining voice for children in Indonesia. To this end, SC Indonesia has been designated as a “Prospect Member”. As ‘Prospect Member’ Indonesia has been identified as part of the next way of new member development, which focuses on strengthening and localizing our voice for children in strategic middle income countries. Indonesia has been authorized by member ballot to start fundraising locally as a first step towards building a financially sustainable local organization. The Project Officer will support the implementation of this project in Greater Jakarta area. The Post holder will ensure quality and timely project implementation in line with the overall planning framework, and in compliance with Yayasan Sayangi Tunas Cilik (partner of Save the Children) and donor policies and procedures. Under supervision of Program Coordinator (PC), the post holder will contribute to succeed this project implementation in Greater Jakarta Area; as planned and met as scheduled and up to the expected standards and quality benchmarks. She/He will contribute to maintain the relationship of stakeholders with government related offices, individuals, institutions, civil society, youth and communities in mutual respect and focused to the best interests of children. She/He will contribute quality and timely implementation of activities of the project in line with the overall planning framework, and in compliance with Save the Children and donor policies and procedures. 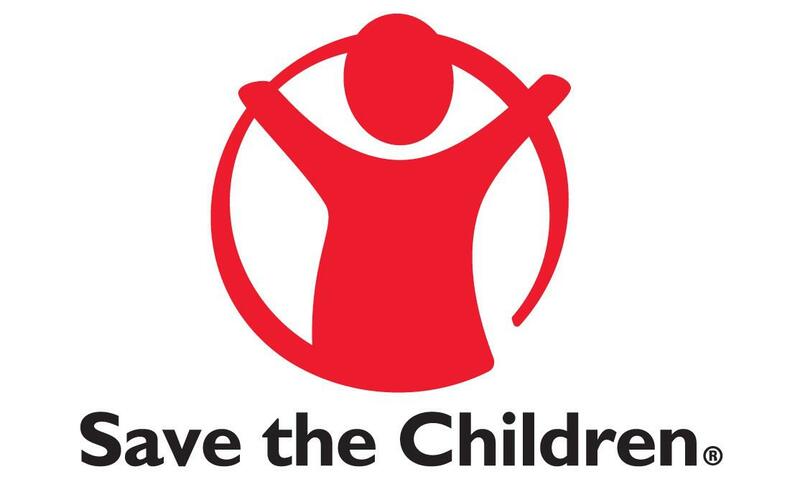 Current Save the Children employees must serve for a minimum of one year in their current job before applying for a new position. 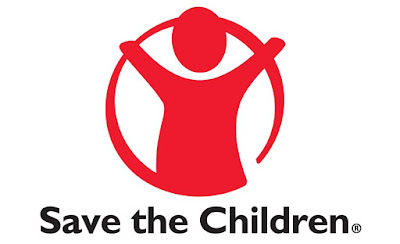 Current Save the Children employees should inform their line managers before submitting an application.